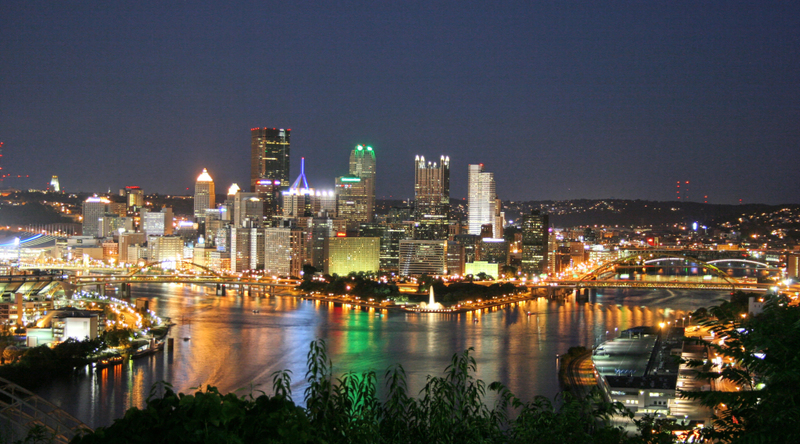 for Pittsburgh and surrounding areas businesses. A proactive approach to keep systems optimized for maximum productivity. Prevent unauthorized access to your critical business data. A powerful and efficient tool to keep workstations and servers running smoothly. 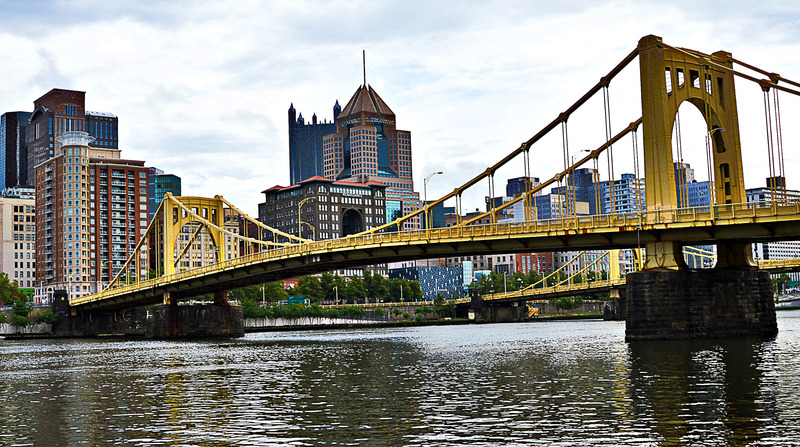 Founded in 2001 on a cornerstone of customer service, MarsRoad offers reliable Total Care IT Services in the Pittsburgh and surrounding areas. We are a Managed Services Provider that designs, installs and maintains all aspects of a business’ network. Whether it’s small business IT support or a virtual IT department, we’ll deliver a custom solution that meets the environment’s specific needs. With our Total Care Agent, MarsRoad proactively monitors networks 24×7 and runs automated maintenance to keep equipment optimized, data secure and employees productive. 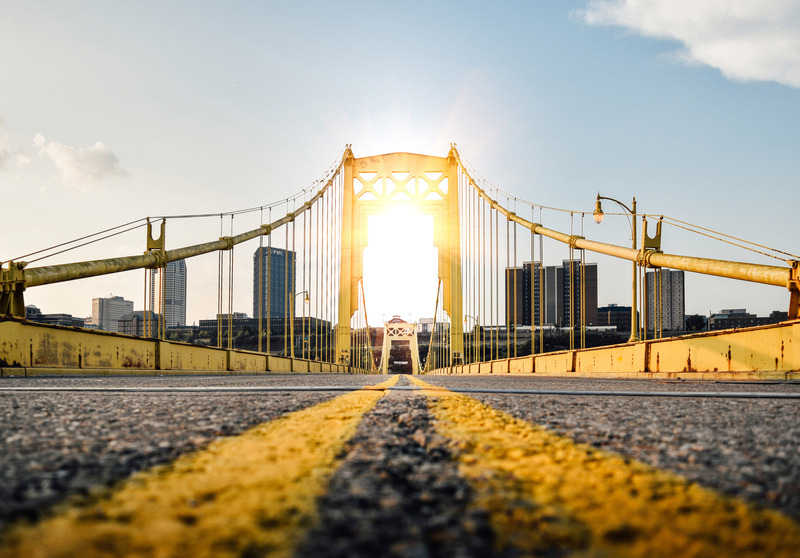 Our platform reduces costs and streamlines infrastructure by eliminating issues before they arise, providing less interruption to end users and turning IT into Total Care. 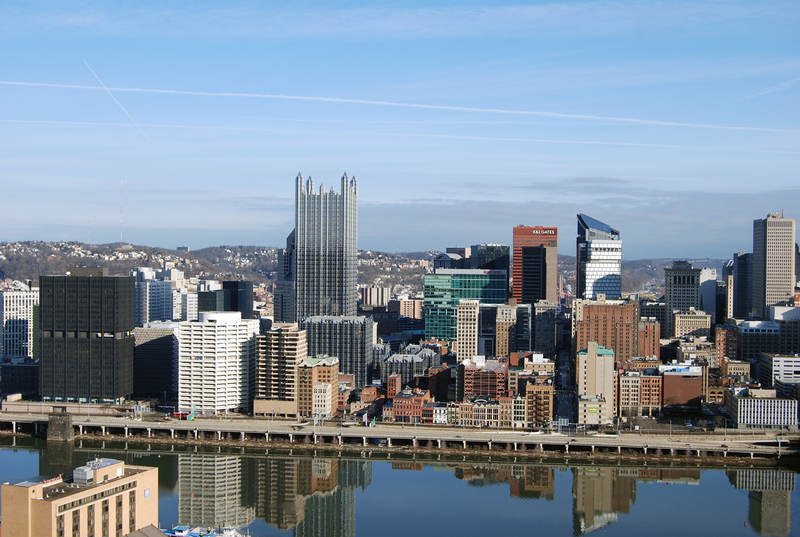 As a Managed Service Provider, MarsRoad delivers reliable network, equipment and applications support to Pittsburgh and surrounding areas businesses for a competitive monthly fee. The Total Care Agent runs on every end user system & server. It monitors systems, runs routine maintenance, provides virus/spyware protection, updates system software and allows secure remote access for quick issue resolution. Experience with major OS versions, including Windows legacy, 7, 8.1, 10, Server 2003, 2008, 2012, 2016, Microsoft Small Business Server, and leading Linux distributions. Our core team has been working with computers since the early days of personal computing through the latest operating system technologies. We are familiar with open source and commercial licensing models to help you optimize your IT spend. Design, install and administer custom networks. We optimize internet service, configure firewall and security, setup and administer databases, install remote access and VPN solutions, and manage virtual servers. Work with major business applications including MS Exchange, SQL Server, Terminal Server RDS, Citrix, VMware, Hyper-V, MS Office, Adobe Creative Suite and other industry standard applications. We also have expertise around several industry vertical applications including Herfert, ChiroSuite, CCH ProSystem Tax and more. Recommend, configure and maintain both local and hosted backup systems to protect your company critical data. Support popular cloud hosted solutions such as Google Apps, Office 365, 3CX VOiP, and file sharing solutions like Dropbox to reduce CapEx, while optimizing your business. Handle deployment and configuration of 3rd party solution providers including ISPs, phone providers, data cabling, and document management solutions. Manage hardware and software purchases, leveraging relationships to minimize headaches and reduce costs. MarsRoad Server Care proactively monitors and manages the health of your server(s) 24x7x365. Server Care is powered by Continuum’s fully staffed Network Operations center, including their industry leading intelligent monitoring engine. Fully automated alerting, patch management, and Webroot security helps keep your data safe and employees productive. Monitoring, management and support directly at the desktop/laptop level for your employees to optimize productivity. Help may be obtained by phone, chat, and email with an average response time of 30 seconds! MarsRoad Network infrastructure management helps keep the bad guys out and your data safe. Ransomware and other threats constantly attack client networks and data. Our network management includes monitoring critical firewall subscription services to ensure your environment stays secure.